Disclosure: Compensation was provided by Sally Hansen® via Mode Media. The opinions expressed herein are those of the author and are not indicative of the opinions or positions of Sally Hansen®. Being the pregnant momma of a 3 year old, it is extremely difficult to find the time to do anything nice for myself. I used to get my hair done regularly, go on shopping sprees and bi-weekly manicures and pedicures were something I didn’t even bat an eye at. I also used to go out with my girlfriends on a pretty regular basis. What a difference three years makes! While I don’t do any of my old shopping or beauty routine any longer, I still try to keep in touch with my girls…even if it means inviting them over for a girls night in. 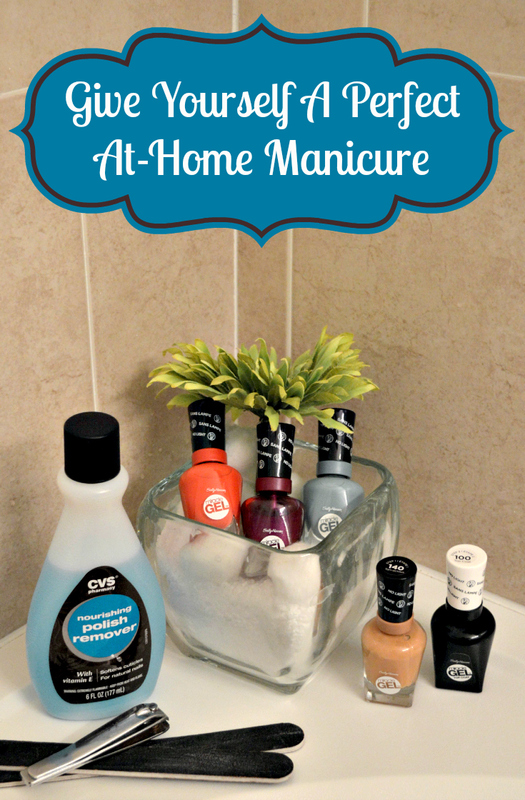 Thanks to Sally Hansen®, I was able to invite my best girlfriends over and have a much needed mani/pedi party! Doing your nails yourself is nothing like having someone else do them. Personally, I’m not a fan of paying to have strangers touch my hands or feet. IF I am ever treated for a mani/pedi at a salon I almost always ask for polish only, and always get strange looks! Giving myself an at home mani/pedi is actually easier than it seems! File: First, decide if you want your nails round or square. While square nails are most popular, rounded nails are less susceptible to breaking. Rounded nails also look more professional. Make sure your nails are completely dry prior to filing to avoid nail splitting. Soak: Soaking your nails will allow you to easily push overgrown cuticles back without causing any damage or trauma to your nail bed. Don’t clip your cuticles, though. Cuticles act to help protect your nails from getting infections. Polish: Now that your nail beds are tidy, it’s polish time. Polish your dominant hand first, applying two coats of Sally Hansen® color to each nail. Finish with two coats of your favorite Sally Hansen® top coat. Tidy Up: Chances are, you aren’t ambidextrous. You’ve likely made a mess of the skin surrounding your nail bed. Don’t worry about it! Just take your cuticle stick, wrap it in cotton and dip it in to your polish remover. Use the stick to clean up and smudges or spots that you’ve made. Before, the only place where you could find a dependable gel manicure was at a salon. My friends and I discovered a secret, though. 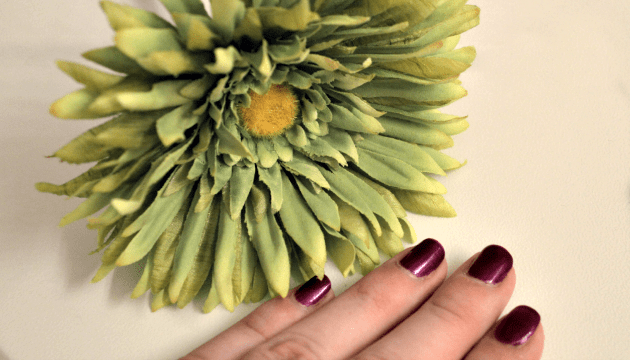 You can get an amazing gel manicure in the comfort of your own home! We had a blast trying out the new shades of Sally Hansen® Miracle Gel™. My girlfriends loved the colors Tan-acious and Redgy, while I felt a little more daring, painting my fingernails Too Haute. It was really a shock at how fast the polish dried, and the top coat cured the polish while giving it a beautiful luster. We had our party a few days ago and none of our polish has chipped yet! Yay! Sally Hansen® Miracle Gel™ At Last! Gel without the light! After you finish up your perfect at-home manicure, snap a pic! Sally Hansen wants to see your perfect pair, during their Perfect Pair Instagram Sweepstakes! How often do you paint your fingernails? Previous articleNational Coffee Day Celebration And Sale! My Deodorant Quit Working, Now What?